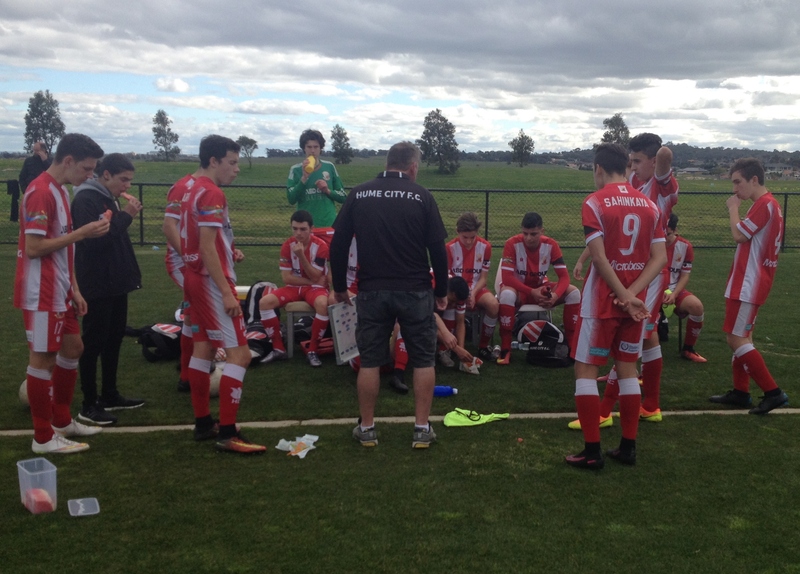 After a disappointing outing last week the Hume City U16’s were a determined side going into the NPL Rnd 21 clash against North Geelong Warriors FC. 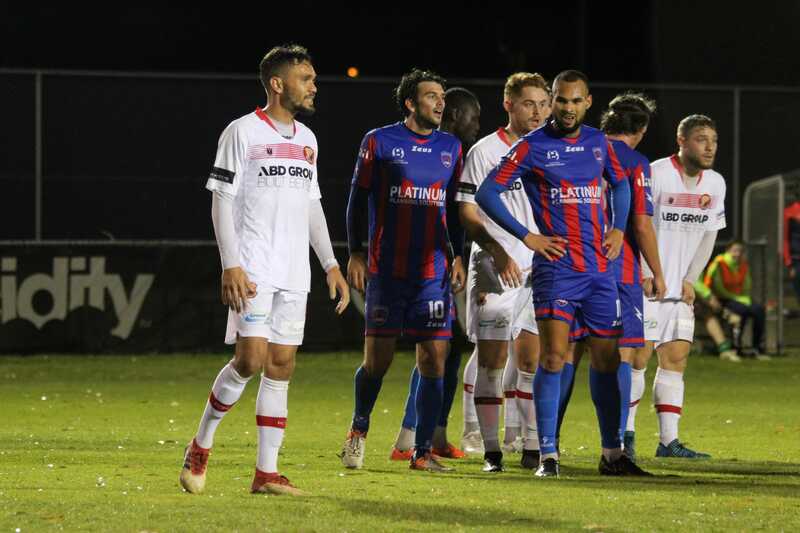 With our regular keeper still overseas it was up to a few of the players to don the gloves and the skipper Aydin Gocol did the honors in the first half. 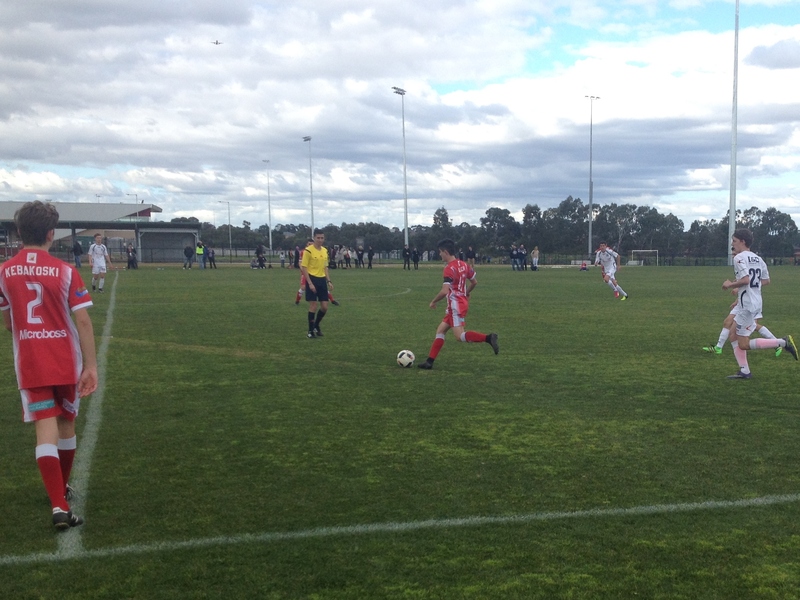 The Hume side quickly took control of the game and kept a high possession rate from the outset, playing in their attacking half for the opening period and taking the first goal through big Hussan Saleh inside the ten minute mark. Shortly after Tom Harris made a great run an scored the second unassisted. The visitors only managed one shot at goal for the half and were lucky to go to the break only 2-0 down. The second half saw Owen Hughes in goal and the front three changed hoping to continue the pressing game with two speedsters down the wings. 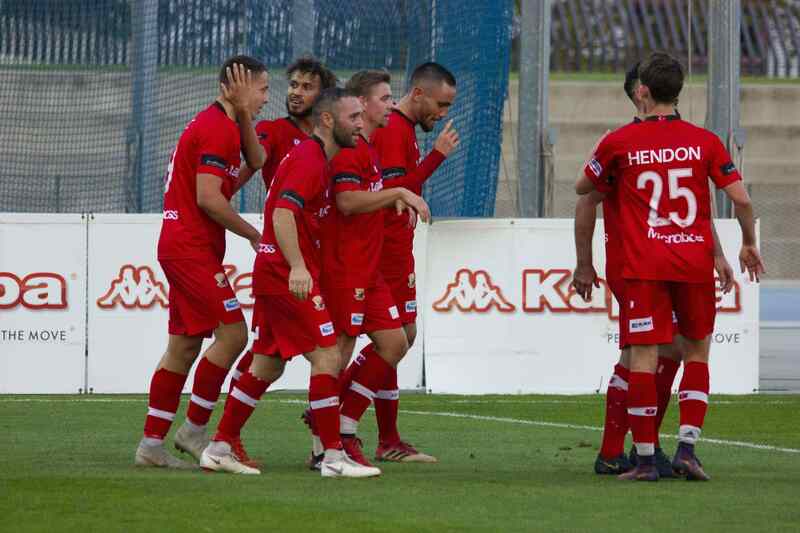 After Kerem Akyayla scored the third goal from a well placed shot into the top corner of the goal the Hume side started playing a lot of low percentage passes which let the away a few chances and they scored their only goal from a corner, our first goal conceded from a corner this season. 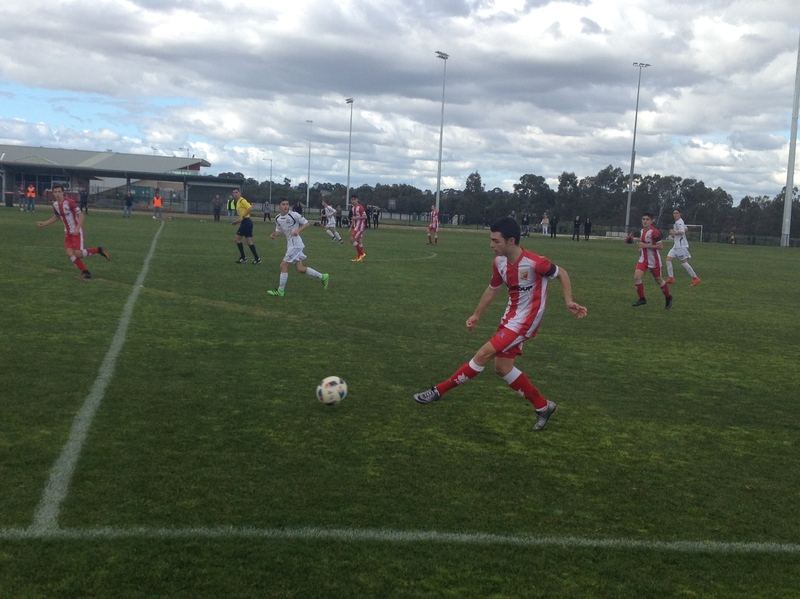 Over the next 20 minutes the Hume side kept their shape and had shot after shot, corner after corner, finally resulting in the fourth goal through a classic strikers goal from Deniz Sahinkaya. 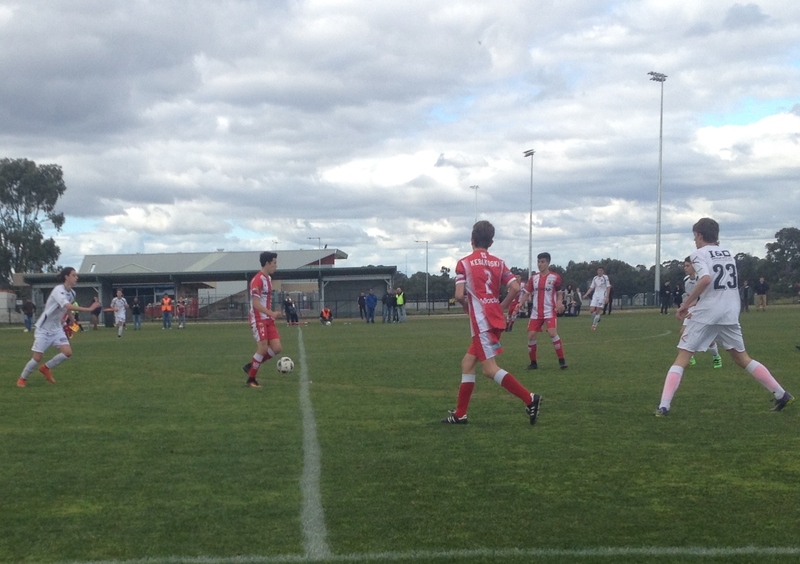 The game ended with a 4-1 win to Hume City. 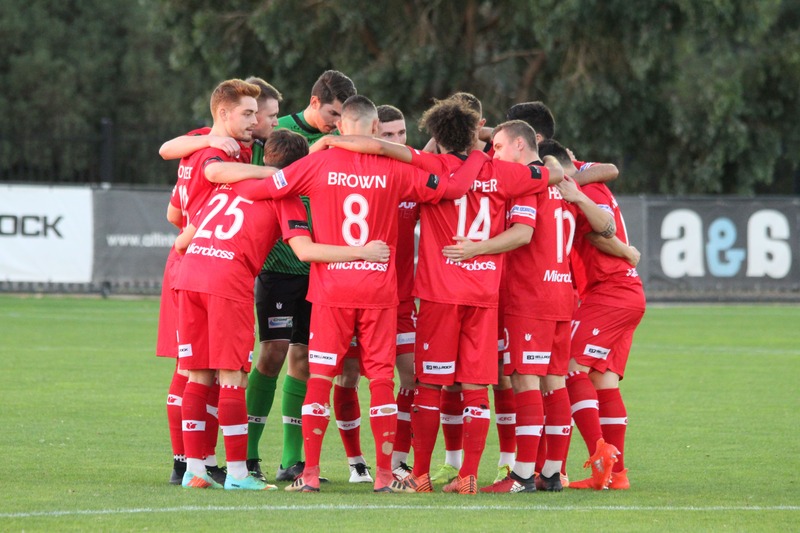 A good bounce back from the team after last week and a confidence booster for a crucial next match vs Moreland Zebras, who we need to defeat to hope secure second place on the ladder.